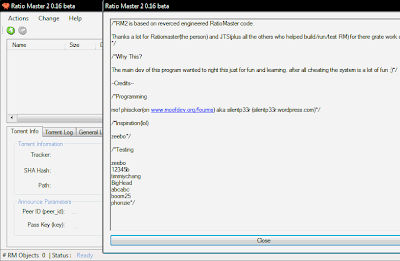 / * RM2 is based on reverced engineered RatioMaster code. Have you got any new release ? Hi. 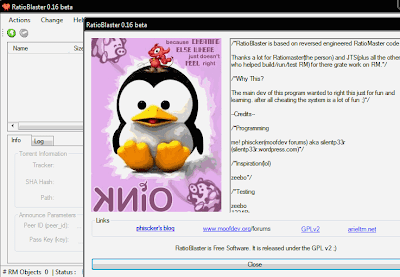 Is it possible to include BitTorrent 7.2.1 (25139) in the list of clients? Thanks!